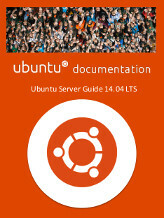 This entry was posted in Dokumen and tagged Book, Linux, Ubuntu on 28/01/2015 by Koen. Digital information technology’s contributes to the world by making it easier to copy and modify information. Computers promise to make this easier for all of us. This entry was posted in Dokumen and tagged Richard Stallman on 02/12/2013 by Koen. 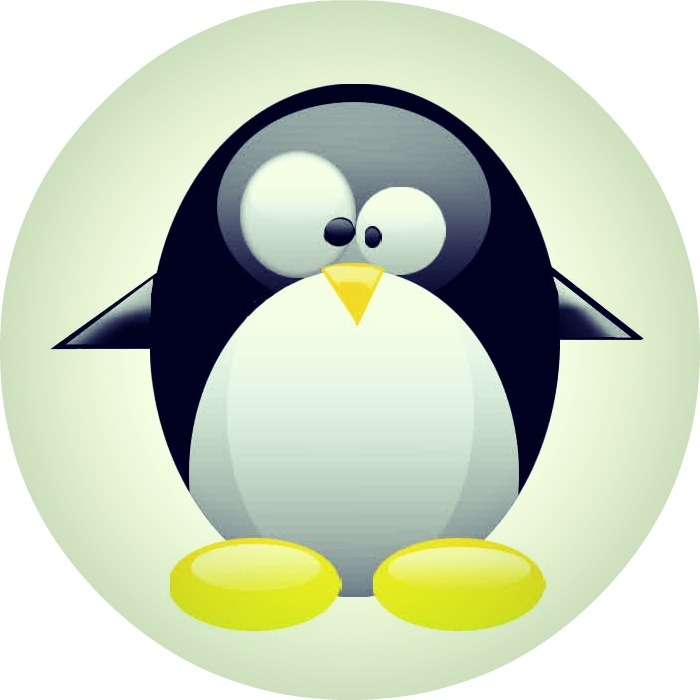 This entry was posted in Dokumen and tagged GNU, GPL, License, Linux on 18/02/2013 by Koen.